Primadonna Style: Should You Beauty DIY? With the holiday season right around the corner, you might be considering trying a new beauty treatment to boost your confidence and look great for all of the parties, galas, and picture taking you'll be doing. Needing money for holiday trips, and gifts for loved ones might make you want to save money by taking it on yourself. You may already be an accomplished beauty DIYer who has had great success with doing some of your own beauty treatments at home. Or you might be a loyal professional follower who has assembled the perfect team to keep you looking your beautiful best. Either way, you may be surprised to know that there are some benefits of having certain treatments done by professionals, and other treatments you might be able to get by with doing them yourself. When you want your brows to look great, it can feel like second nature to head to the beauty salon and get them waxed, threaded, and tweezed to perfection. If you’re not so great at shaping yourself, you may want to stick to this tried and true routine. However, you might be able to save a few bucks by trying at home brow tinting. Not only is it a money saver, and super simple, but it means that you can touch up the tint whenever it starts to fade. Maybe tinting isn't enough? 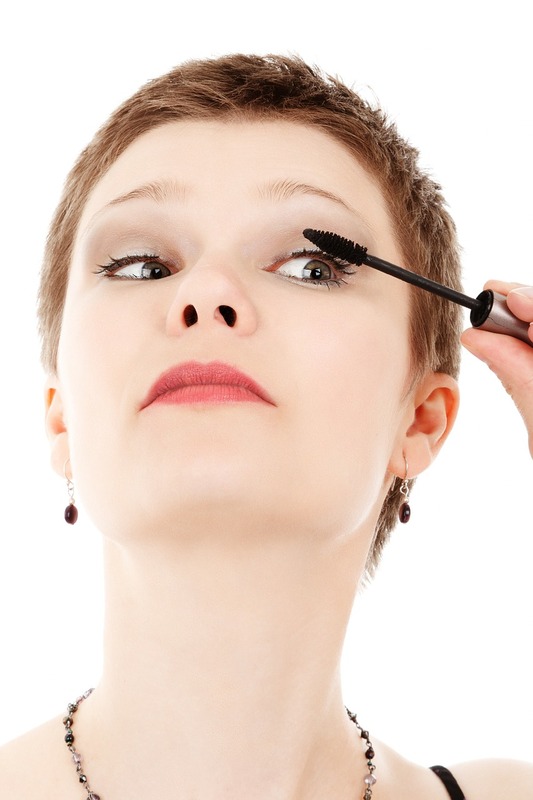 When you want to rock a stronger brow look, you might be considering permanent makeup. Whether it's brows or any other type of permanent makeup, this isn’t generally something you can do at home yourself. Look up an expert near you, check out their work online, and head straight to the salon chair. If you want to ensure that your permanent makeup is going to look the best, you have to be willing to patronize the best. If you're in to long luxurious lashes, then you can honestly go for either. Both the professional and DIY solutions have their benefits. With lash extensions put on by a pro, you can rock them all day and night, but you do need to get them topped up - which can cost. Self-apply strip lashes are quick and cost-effective, but they’re only temporary. You have to decide which will work best for you based on your lifestyle. When it comes to facials, you may think you have to go to the beauty salon for this - especially when you’re concerned about aging but there’s a lot you can do to improve your skin by looking after it yourself and giving yourself at-home facials. However, not all skin concerns can be solved with the help of home remedies. Some more serious skin conditions, such as the different types of psoriasis, will need expert attention. If you are concerned about something specific, schedule a consultation with a good dermatologist, and inquire about the best professional treatment that might be a solution for you. When you want your hair done and you really want it to look nice, it’s only natural to assume that you have to book a salon visit. Fortunately, that doesn't have to be the case. In fact, there isn’t a lot that a salon can’t do for you that you can’t do for yourself. If you have a blow dryer, a flat iron, and a curling wand, then you can get to work from the comfort of your own home. And it won’t cost a thing! If you really aren't good with handing hair styling tools, educate yourself by watching YouTube or investing in the a few natural looking wigs that will help you change your look without ever stepping in to a salon. Not every kind of hair service should be done at home. Cutting is a huge no-no - unless you’re a trained professional. The other kind of hair service best left to the pros is coloring. 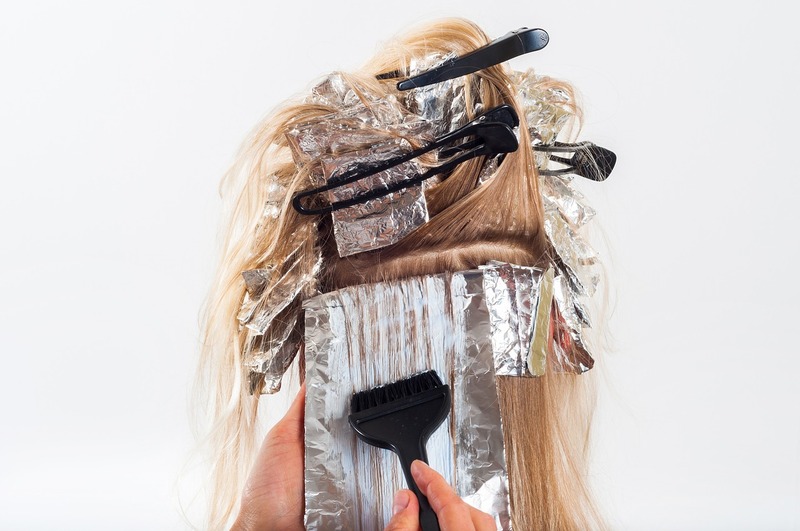 Trying to do your own highlights can be difficult and possibly damaging to your hair. Not only are colorists more skilled than you are, but they know all the trends and can recommend a shade that’s going to suit you the most. Do you find yourself paying for a quick mani-pedi once a week? If you do, it probably always feels like a little treat. However, that mani-pedi is usually one of the first things to go when you're trying to cut back cost-wise. Doing your nails at home will not only save you money, but time too. When you’ve only ever gone to the salon, you don’t know any different and might assume that waxing can only be done properly by professionals. However, at home waxing can not only be more convenient for you, it can be a more enjoyable and cost-effective experience. So many different at-home whitening kits promise dramatic results that it’s actually tempting to believe this is the most cost-effective and efficient option. That's not always the case because there are many benefits to professional teeth whitening. Not only can the price work out cheaper in the long run, but the results can be so much more impressive.